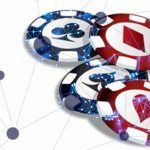 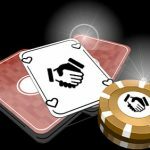 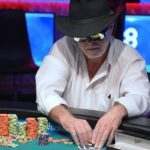 Lady Luck just didn't favor to James Moore, who finished second during a NLHE game at The Grand Poker Series in Las Vegas. 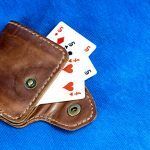 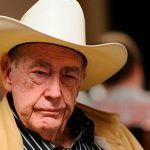 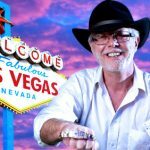 In what must rank as one of the most alluring narratives in recent WSOP times, James Moore successfully defends his title in the $1,000 Super Seniors event. 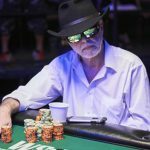 James Moore has won the bracelet in the Super Seniors Event; Benny Glaser is closing in on his second bracelet of the summer and more.